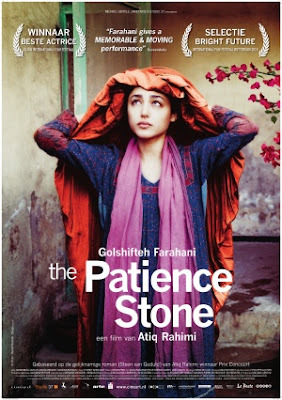 A living poem with breathtaking cinematography and well crafted magical realism. 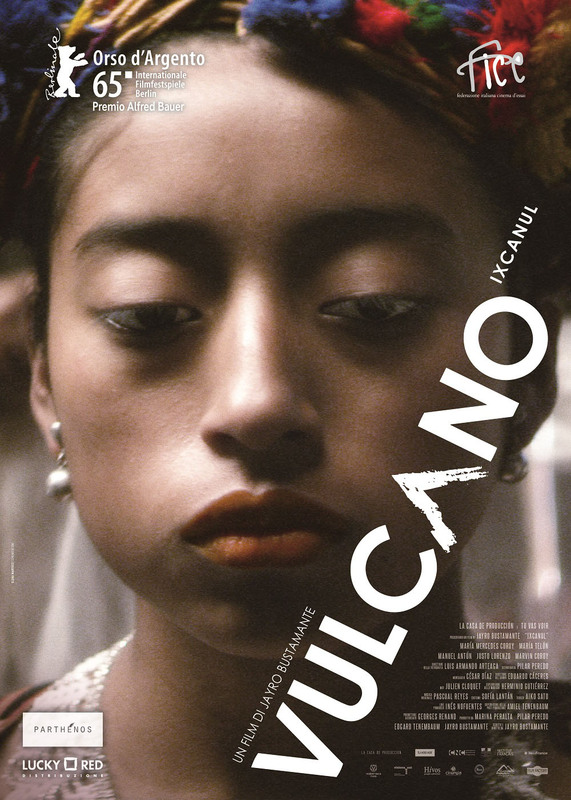 The Guatemalan Oscar® submission in the best foreign language film category, “Ixcanul” is a daring coming of age story of a young teenager living in an isolated Mayan community who starts discovering her sexuality, emotions, and her personal conflict with her challenging reality. The character-driven story centers on Maria (Maria Mercedes Croy) and her hard working family who live in a small coffee community on the slopes of the volcano, where the hot weather and the richness of the soil produce some of the World’s best coffee. They are the Kakchiquels. Although Maria is only seventeen and should be getting ready for her "Quinceañera,” where in fact she is preparing for an arranged wedding. In many countries, it is okay for a young girl to marry a mature and wealthy man: India, Pakistan, Afghanistan, and China are examples where honor is more important than love, choice or freedom. 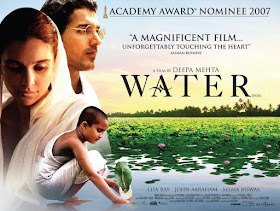 In the Oscar® nominated “Water” Deepa Mehta illustrates how in India, young girls are forced into marriage with older men — the beauty of this Canadian production makes us forget about the horrors experienced by all those young little women. 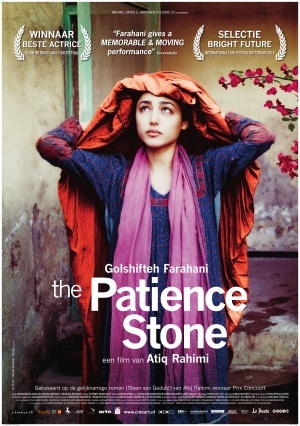 In Atiq Rahimi’s “The Patient Stone,” a young Afghan woman tells the truth to her older, decrepit husband as catharsis against oppression. In the movie “Grandma,” by Paul Weitz (“About a Boy” and “American Pie”), in California, Lily Tomlin’s granddaughter is experiencing the same situation as Maria does in Guatemala. 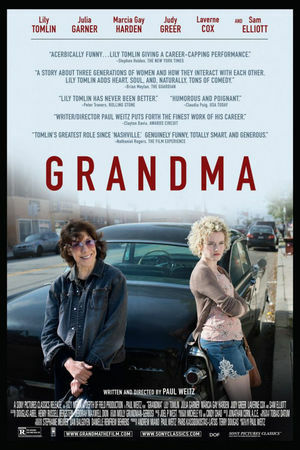 The only difference is the American film is viewed as a comedy and the one from Central America as a drama. The Bride’s mother is Juana, perfectly played by actress Maria Telón. She is teaching her daughter how to be the good wife. Manuel, the father, played by Manuel Manuel Antún, is a hard working man, righteous, and above all… honest. Living as in John Huston's “Under the Volcano,” mother and daughter participate in an ancient Mayan ceremony. Some of those rituals are reminiscent of the big Hollywood epic movies set in the Pacific Islands, Hawaii, Africa, and South America where the spectacular landscape and human tragedy blend together with captivating and hypnotic images conveying deep emotions. The groom is Ignacio, “El Capataz” (the person in charge of the fields), actor Justo Lorenzo plays him as a low key character, who without raising his voice, takes advantage of the starving farmers, the girl, and her family. 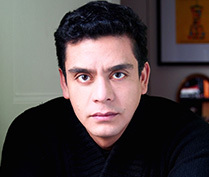 He represents a continuation of a classicist system that oppresses the vulnerable people of Guatemala. Human exploitation has been going on for centuries, not only in Mayan communities but also in other isolated parts of the world. With such conditions, it is hard to have dreams — there is no dreaming in this town when the world is against you. The little money they earn harvesting coffee is spent on food and getting drunk. In this environment, people struggle to survive — reaching for dreams is not an option. Maria’s dream is to go to the big city and follow El Pepe (Marvin Coroy) to the United States, but destiny and her condition as a Mayan woman will play a major role in crushing her dreams. El Pepe is the young boy who likes Maria, enjoys the moment and takes advantage of any given situation. He is the only one to have lived in the United States and longs to return. 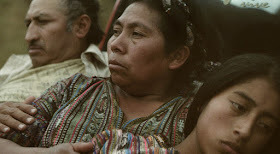 In “Ixcanul”, the sub-theme is the migration. In Guatemala, young people want to emigrate to the United States for a better future and sometimes to save their lives — older people stay. In their community, everyone speaks Mayan, but in the big city, no one else does. Ignacio is the only bilingual person translating what is convenient to him, betraying his own people. The transcendence of “Ixcanul” goes further in connecting community, family values, hard working people, traditions, emotions, and beliefs. "Ixcanul" reflects the hunger for justice the Guatemalan people have. Maria and her Mayan community deserve to be treated with fairness. It also shows the poverty and the oppression of the indigenous communities, victims of the abuse of authority by their own government. They deserve justice and a respect from the rest of the world. First-time writer/director Jayro Bustamante is able to maintain the same narrative-style throughout the entire film, masterfully done, leaving out the melodramatic moments with no regrets. Jayro does not show Maria as a victim nor a heroine—she is a smart girl who follows her instincts and tries to overcome adversity by believing in the importance of life and, above all, in the truth, even though the price she has to pay is extremely high for the valuable lesson. An underlying biblical reference is noticeable: Maria is the Virgin Mary, El Pepe is a nickname for Jose or Joseph, Ignacio becomes Judas, and baby Jesus still needs to be found. The film also reflects, in a minor scale, to the recent political turmoil in Guatemala, which has escalated fast to an unprecedented level to bring down the corrupt government. 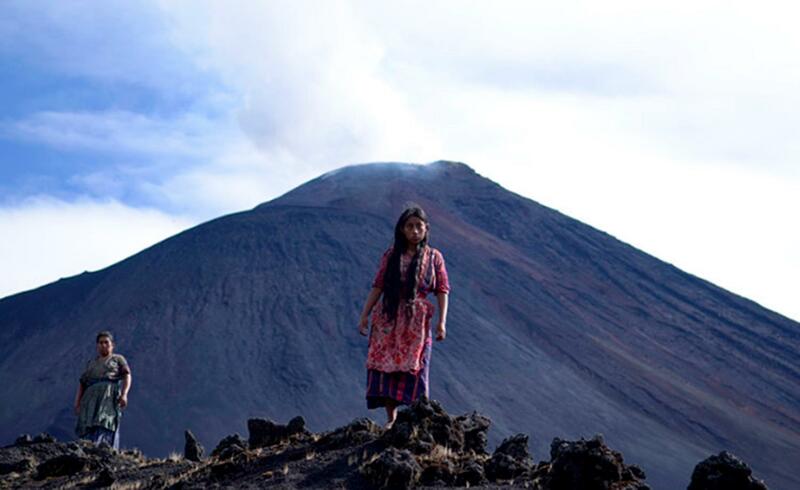 The Guatemala/France coproduction is the winner of the Silver Bear in Berlin, the Blue Angel in Slovakia, the Best Ibero-American Film, and best director of the Guadalajara International Film Festival. 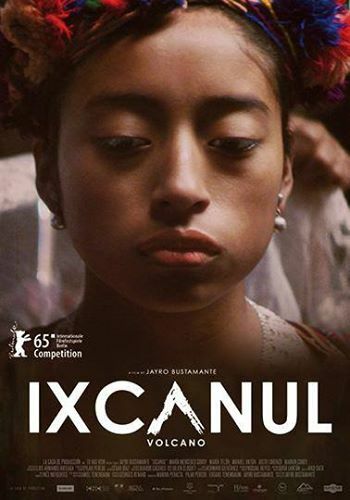 More awards are yet expected, including the possibilities of Oscar® and Golden Globe nominations, making “Ixcanul” the most awarded film in Guatemala’s history. “Ixcanul” is an impeccable work of art with an exceptional craft, extraordinary beauty, and enduring story. 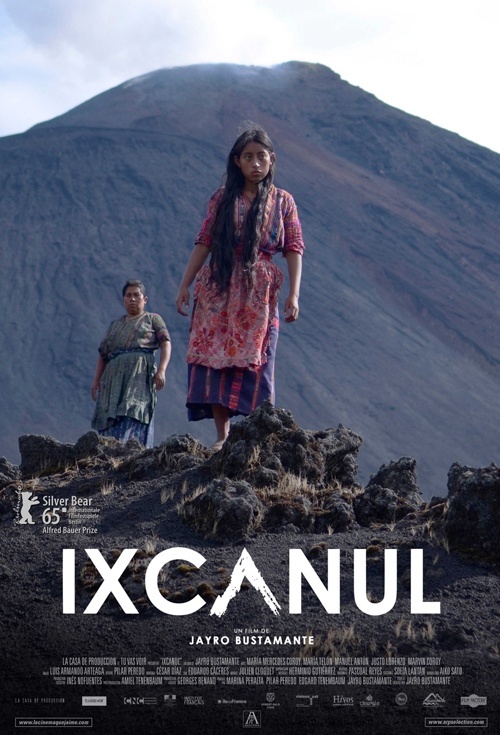 The marvelous performances make of "Ixcanul" a solid contender to reach for one of the five nominated films for the Best Foreign Language this year. “Ixcanul” was the best film at The Guadalajara International Film Festival in Los Angeles (FICG in LA), its beauty kept us talking awhile after we saw the film. 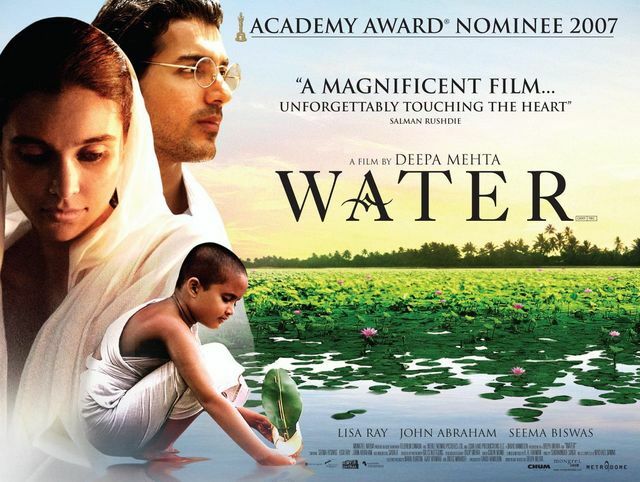 This is the second time Guatemala submits an entry for the Oscars. The first time was in 1994 with "The Silence of Neto." Thank you so much, you made my day!! !